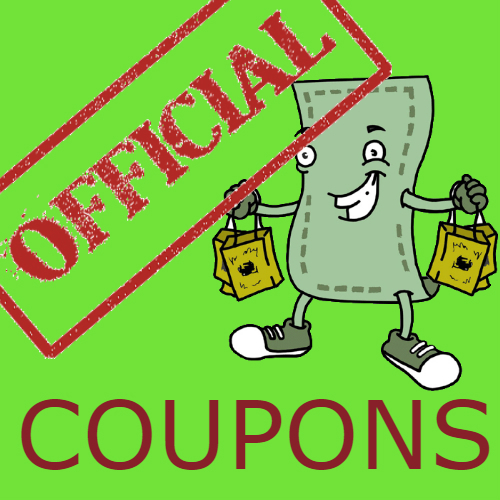 At this moment Wow Coupons offers 161 Coupon Codes and 15 Promos for Travel Deals Hotel Category. Save 10% off select HOTELS - enter coupon code "LOVETRAVEL"
Book by January 13, 2019 11:59 PM CT and travel by September 30, 2019. Save 10% off select HOTELS - enter coupon code "MITTENS"
Save $20 off service fees - enter coupon code "Kids19"
Save $20 off service fees - enter coupon code "KidSguff19"
Redemption Period: 12:01am CST, September 3, 2018 to 11:59pm CST, September 30, 2018. Travel Period: The travel dates must be between September 3, 2018 and March 31, 2019 (inclusive). 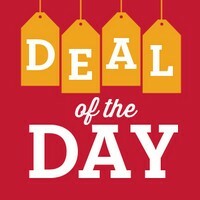 Save 10% off select HOTELS - enter coupon code "LIVEITUP"
- Promo Code Value: 10% off. - Travel Period: The travel dates must be between June 1, 2018 and June 30, 2019 (inclusive). Save 10% off select HOTELS - enter coupon code "BOOKNOW"
Save up to 20% off our Best Available Rate by booking with Hilton in advance. Full payment in advance required. Must purchase online at least seven (7) days prior to arrival. AARP Members can save up to 15% at participating Hilton Portfolio hotels across the U.S., Canada, Mexico, Latin America and the Caribbean. AAA Members can save up to 15% off at participating Hilton Portfolio hotels across the U.S., Canada, Mexico, Latin America and the Caribbean. 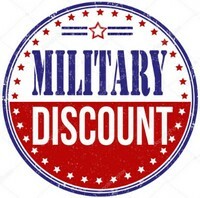 Save $10-30 off select Hotels (3+ nights) - enter coupon code "HOTEL30"
Active duty service members, veterans, or military spouses can save up to 12% by selecting the Military rate and showing valid ID at check-in. Instant Free Nights. Use your phone to redeem for a Free Night at the hotel when checking in. 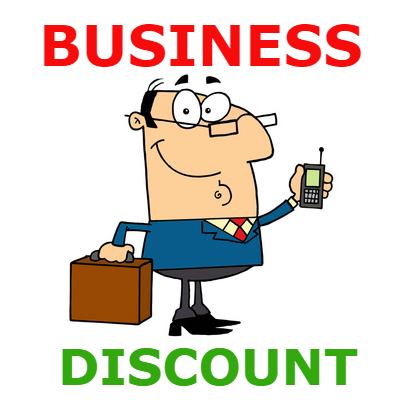 Save 10-15% off hotel stay - SMALL BUSINESS Discount - enter coupon code "BRIGHT"
Seniors 65 and older receive discounted rates at La Quinta Inns & Suites in the U.S and Canada, LQ Hotel by La Quinta in Mexico and Colombia, or LQ Hotel in Honduras.